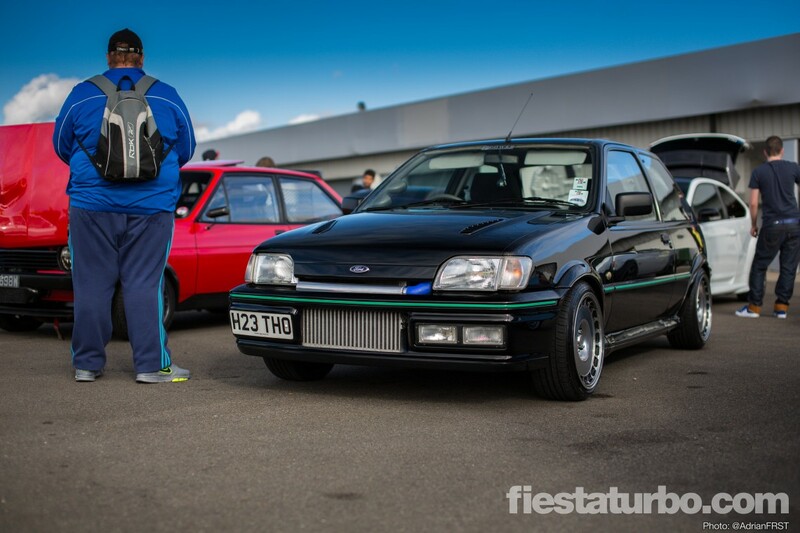 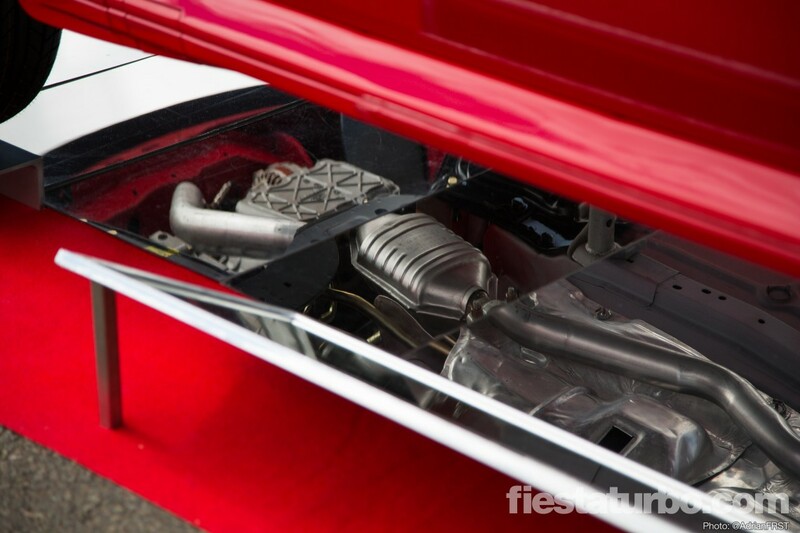 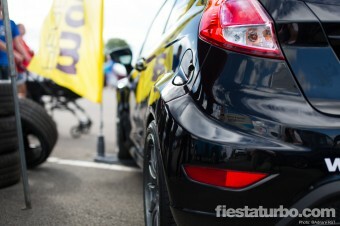 The Fiesta is the reason this site exists, and despite expansion towards other models Ford’s supermini is where the roots are firmly embedded. 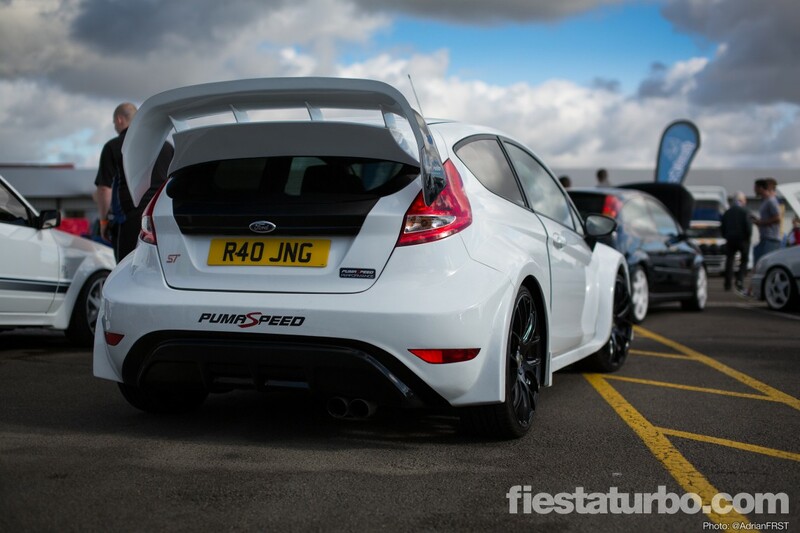 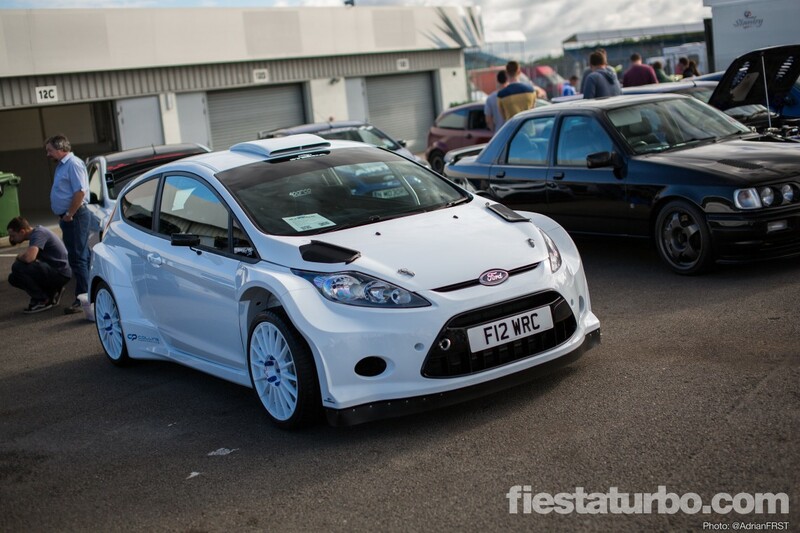 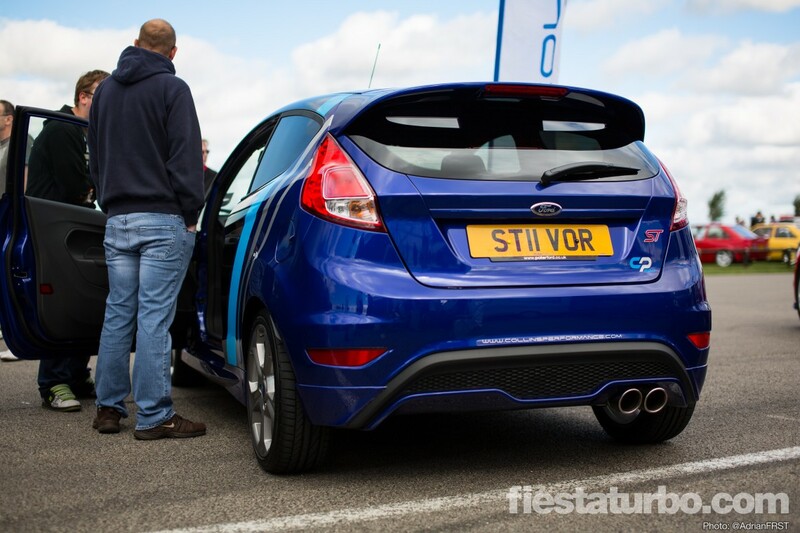 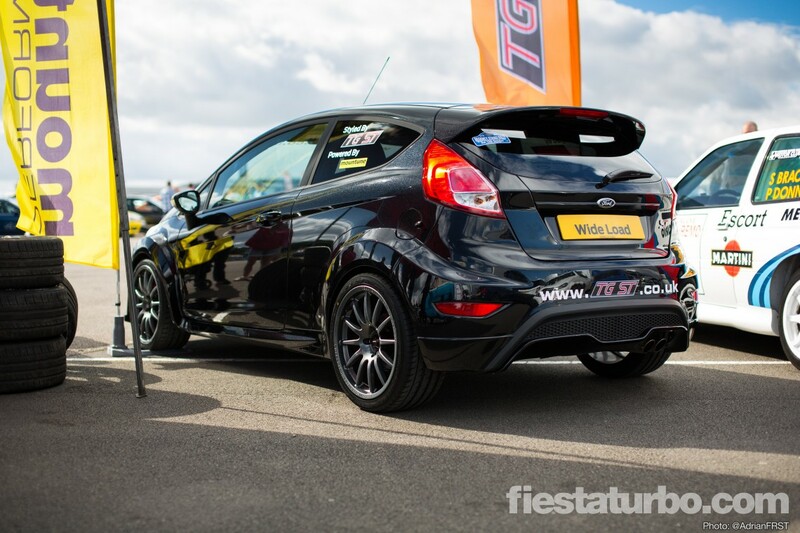 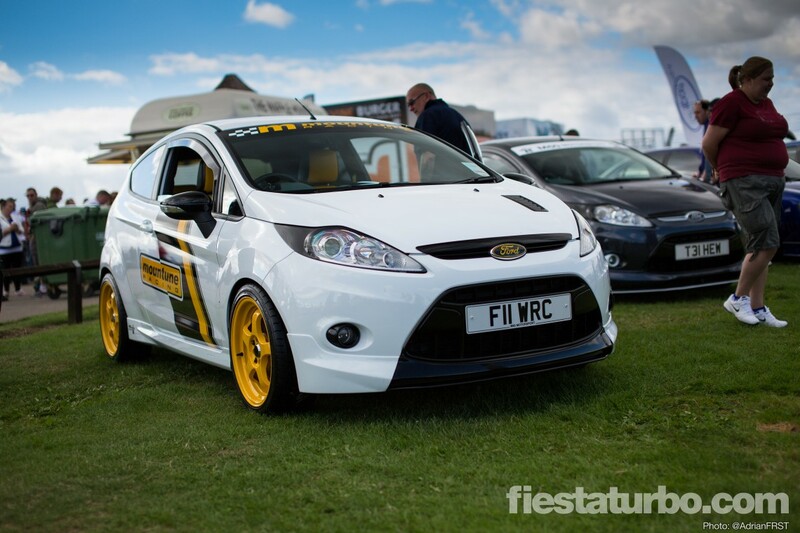 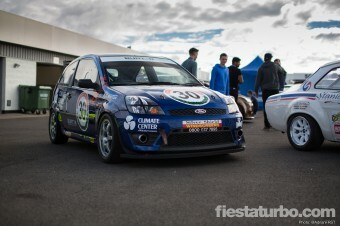 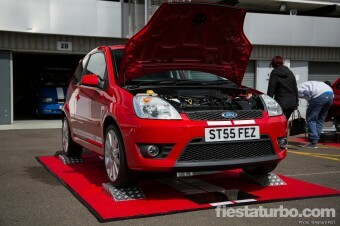 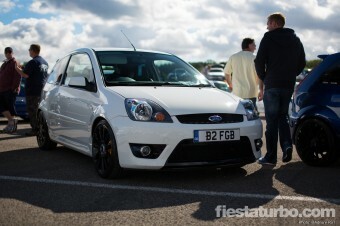 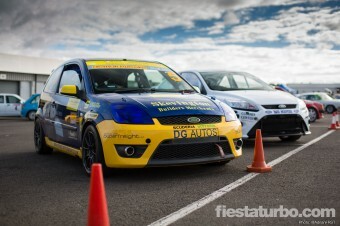 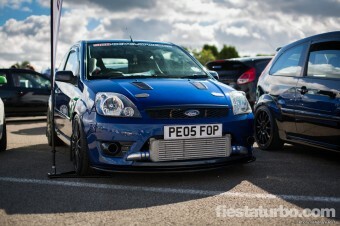 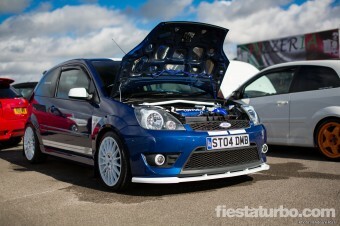 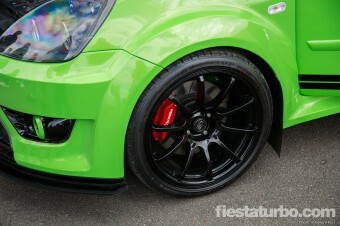 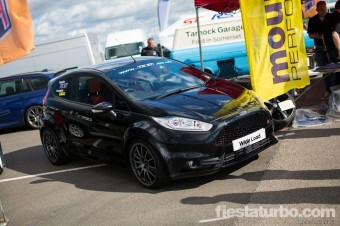 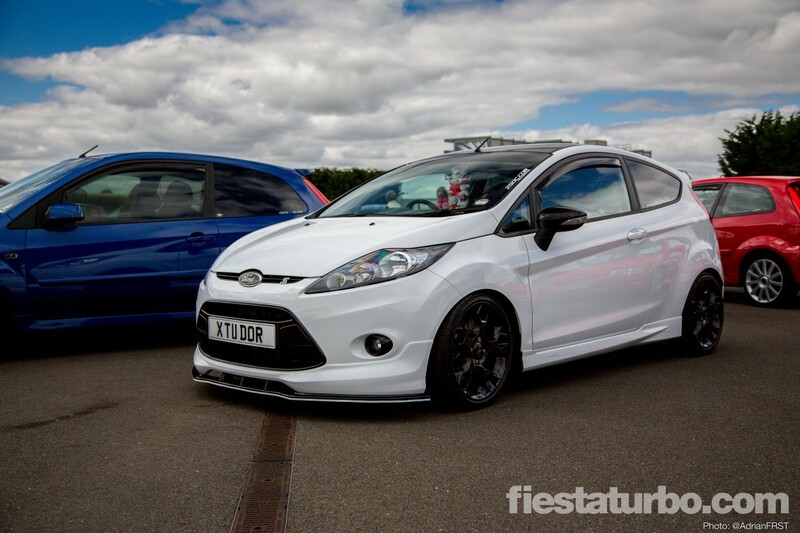 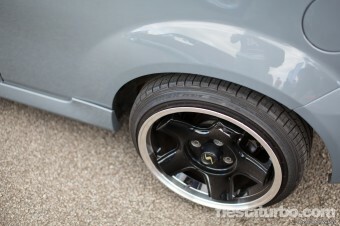 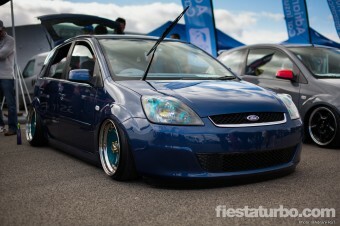 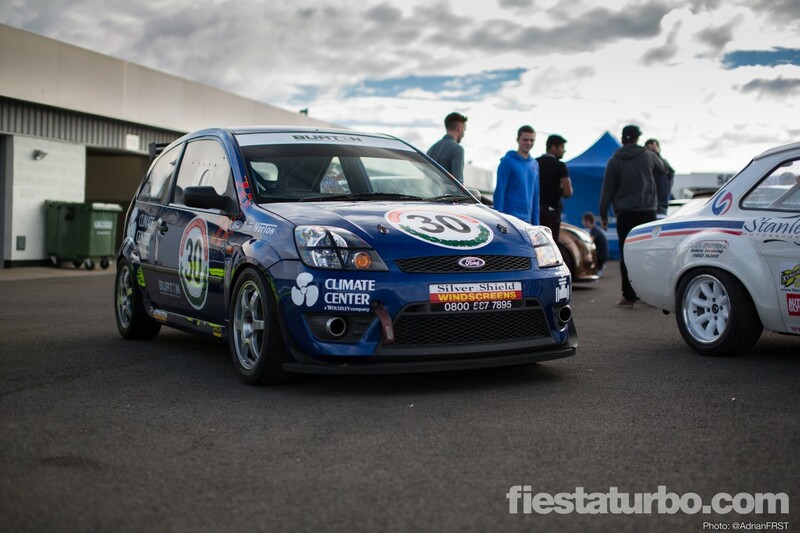 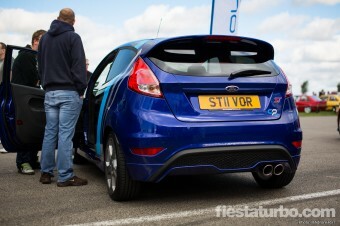 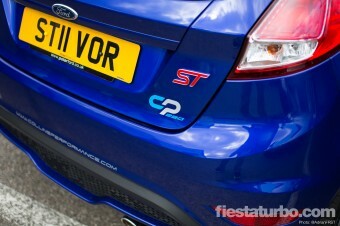 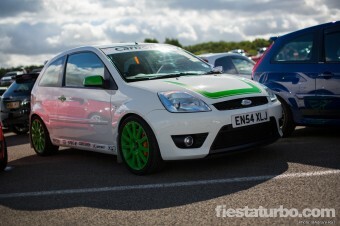 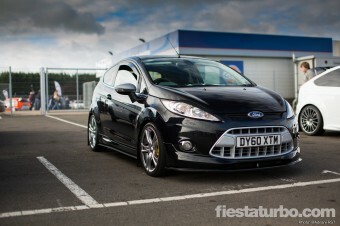 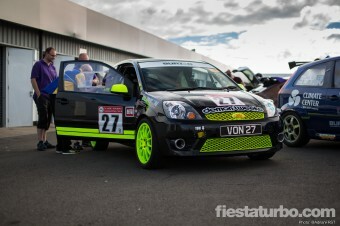 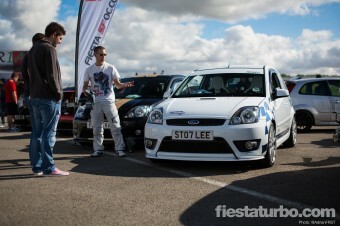 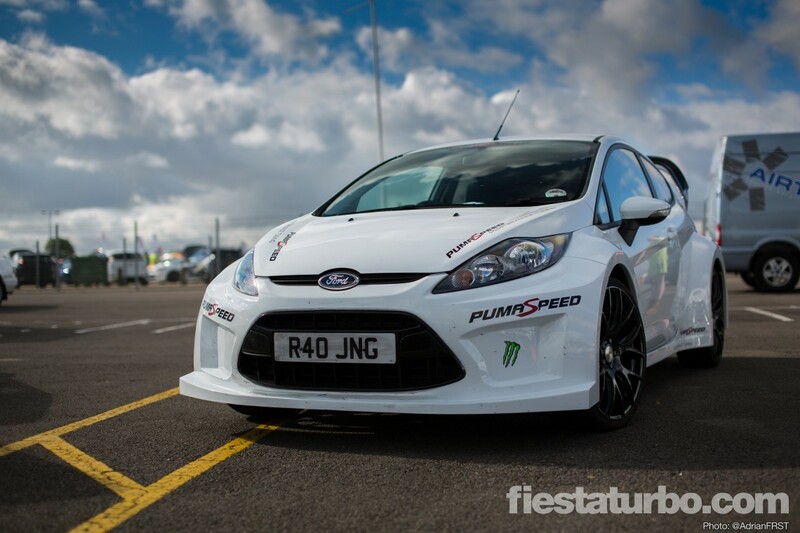 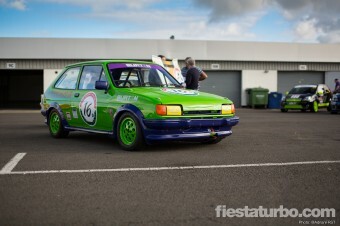 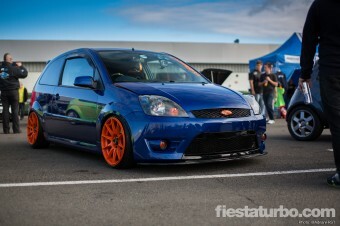 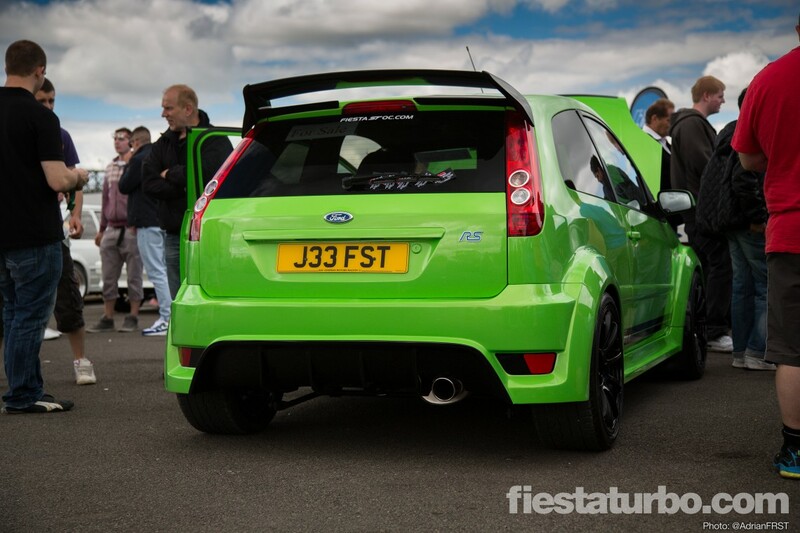 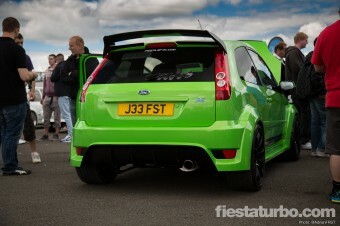 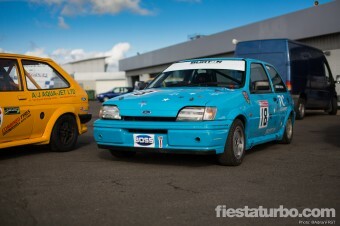 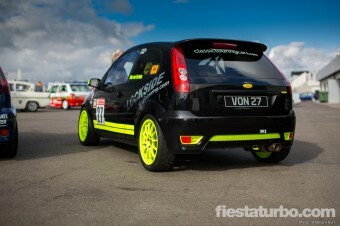 For a while the Fiesta had little love from Ford when it came to performance but the 2013 ST looks to change all that. 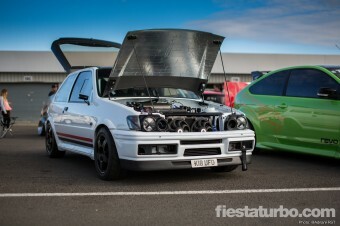 When Ford make potency the tuners pounce, and the “CP220” sticker on the back of Collins’ ST demo car should hint at the power already being extracted from this engine. 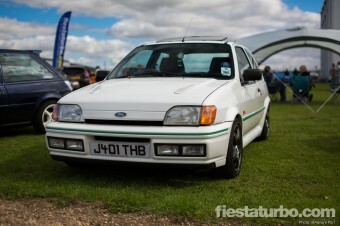 One of the benefits of going for a smaller Ford is that there’s an array of “hand me down” parts from larger cars - Focus brakes and so forth. 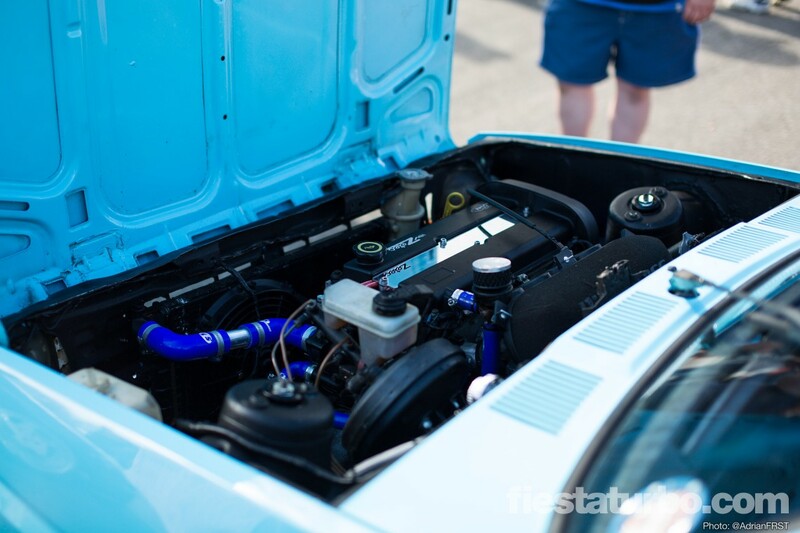 We’ve already seen the turbo from the 1.6 EcoBoost being used on the 1.0 unit, so it’s possible we’ll see the larger engines donating parts to the 1.6. 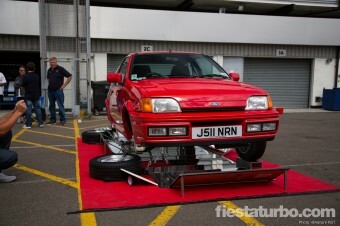 Exciting times for fans of modern Fords. 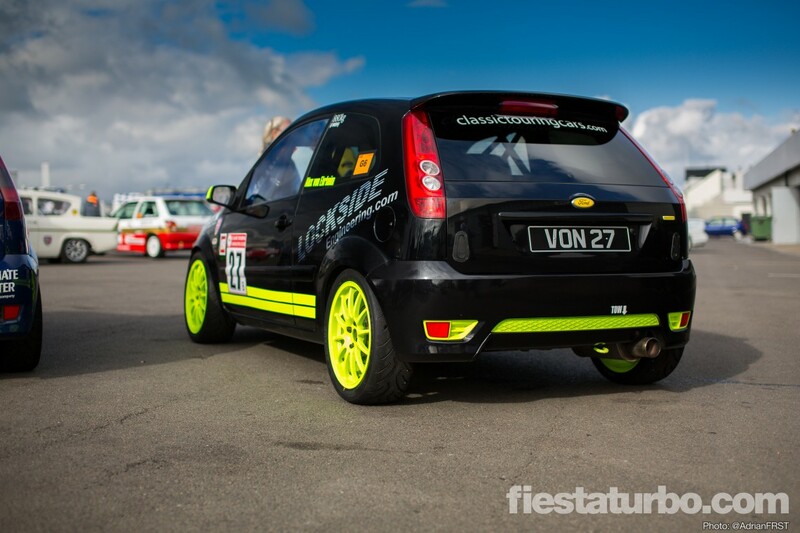 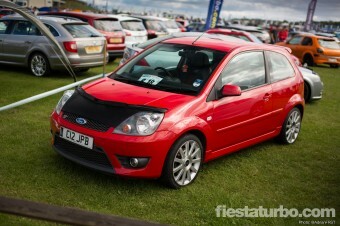 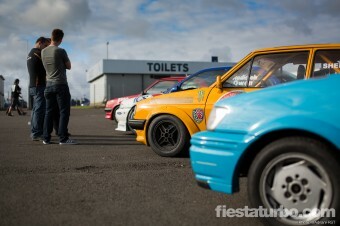 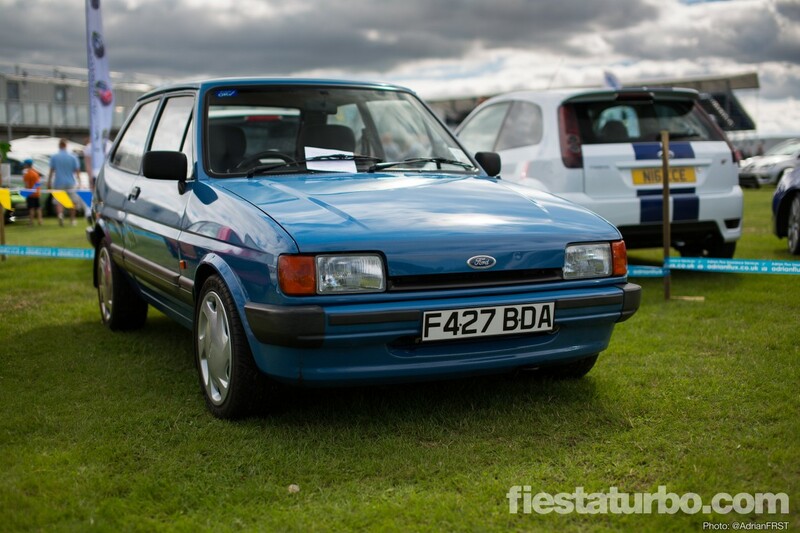 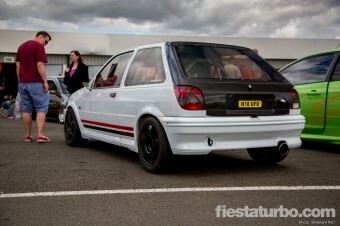 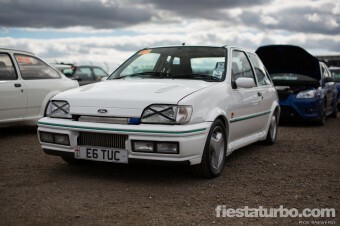 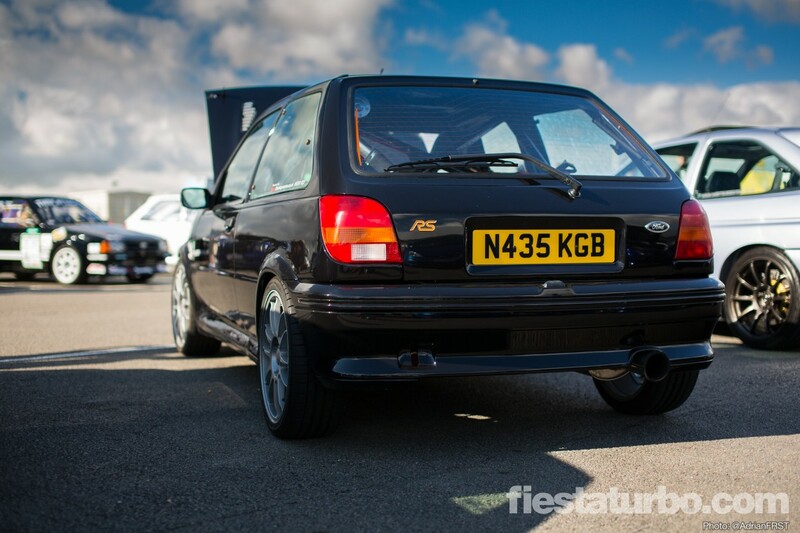 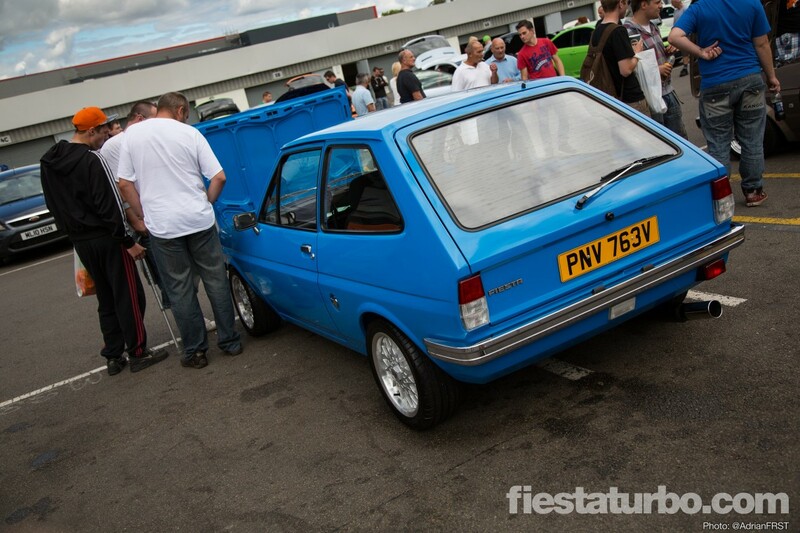 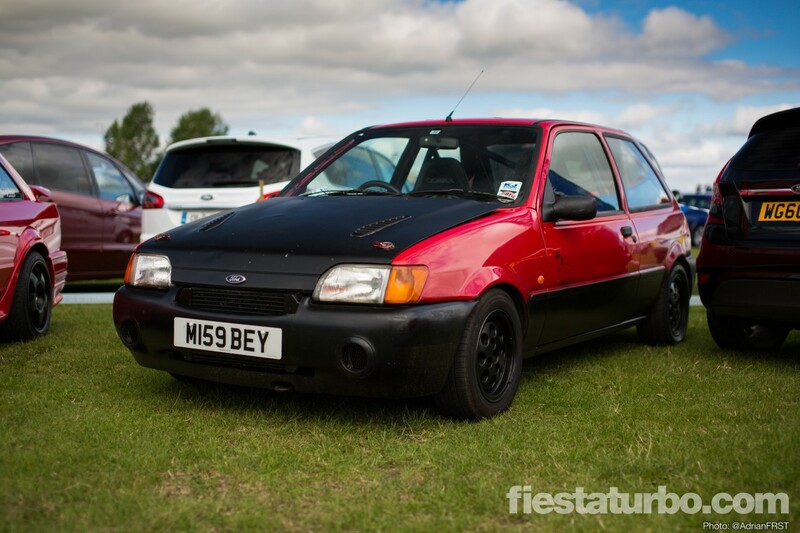 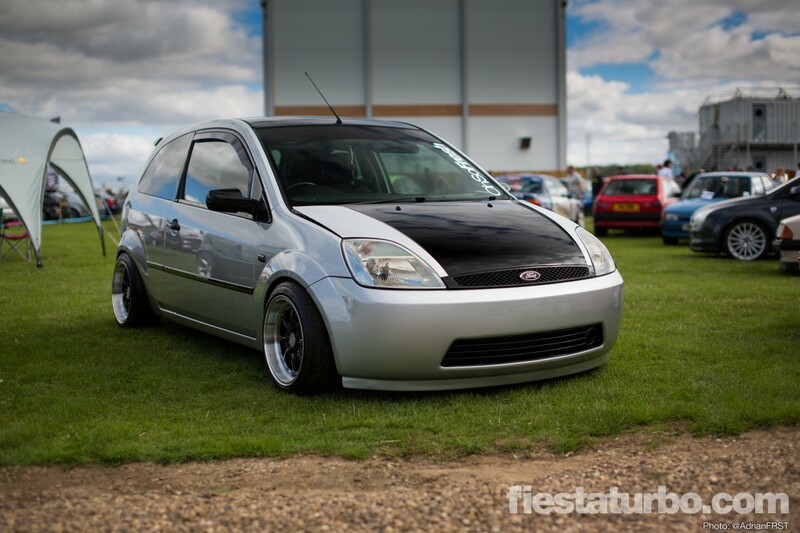 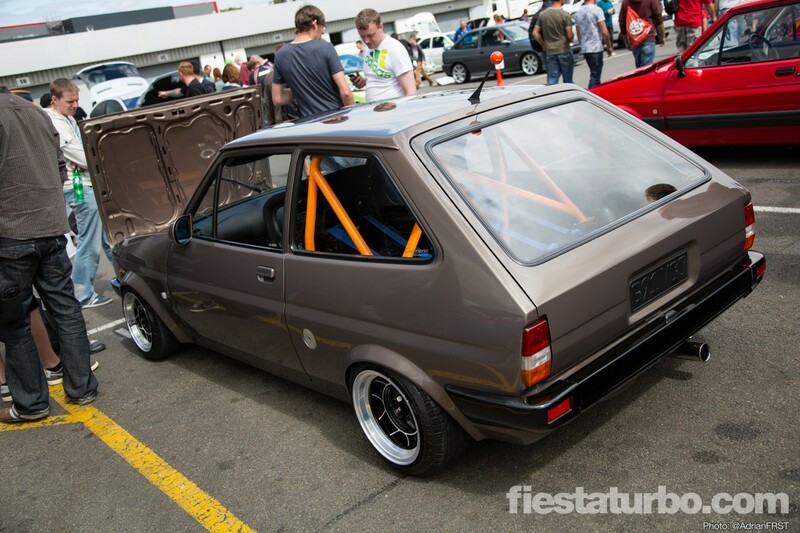 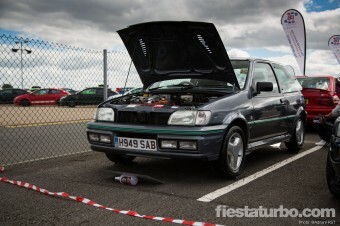 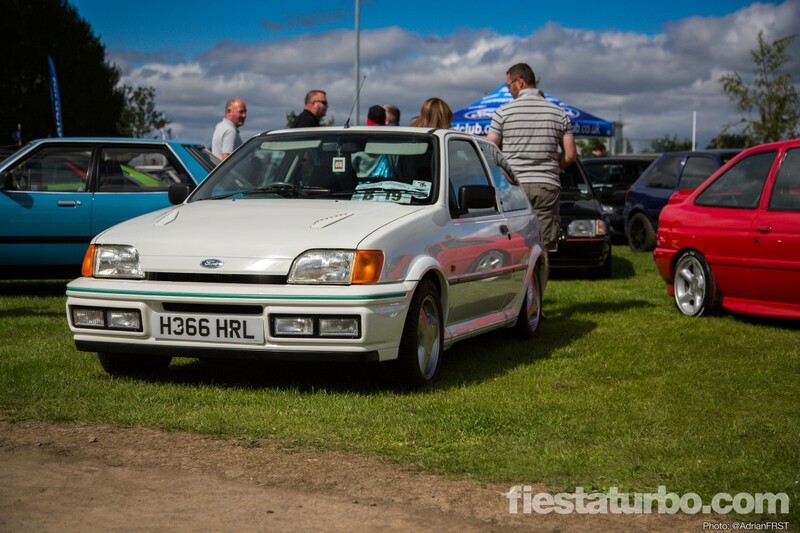 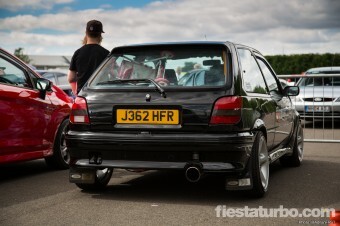 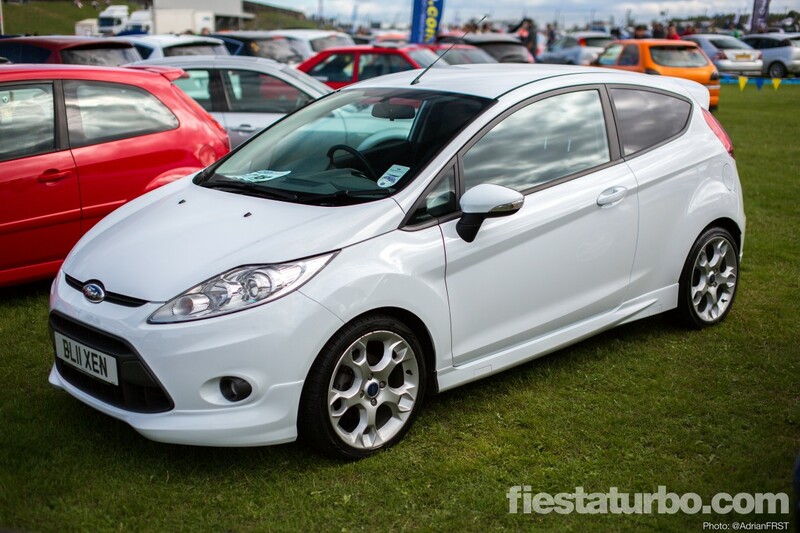 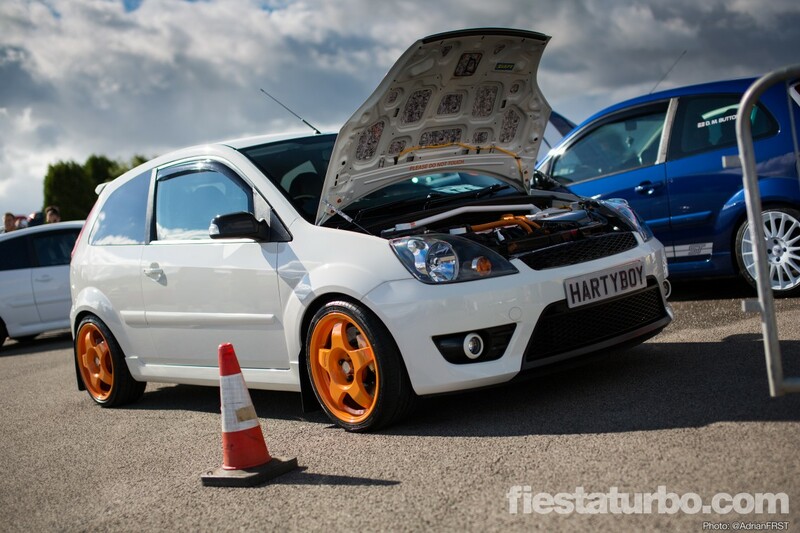 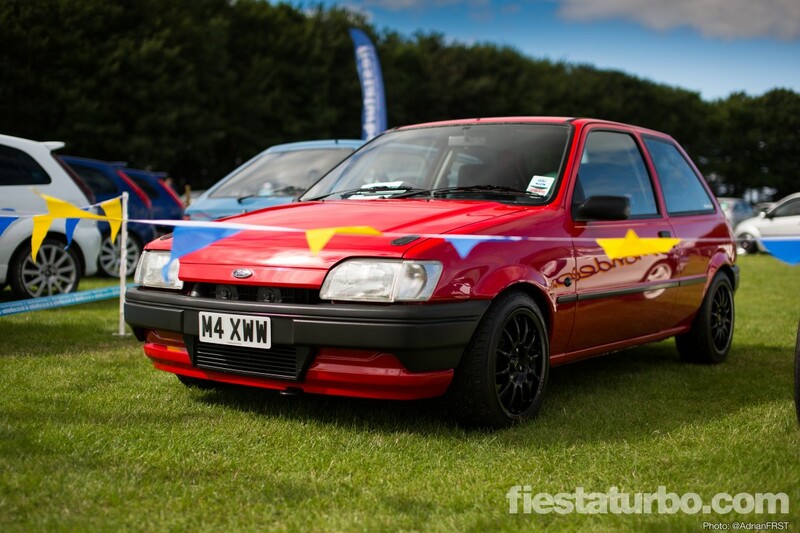 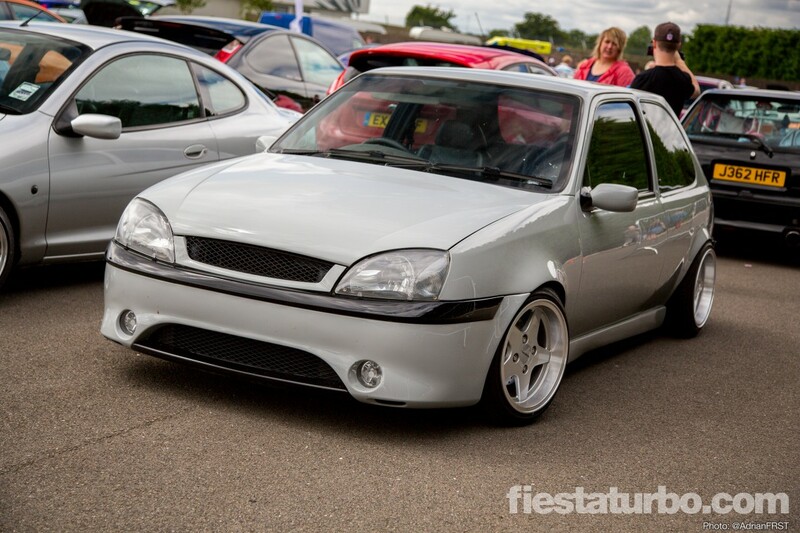 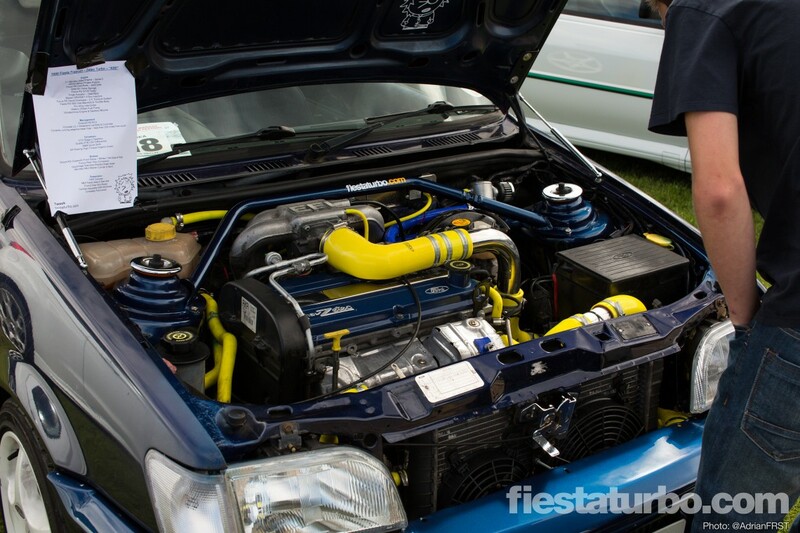 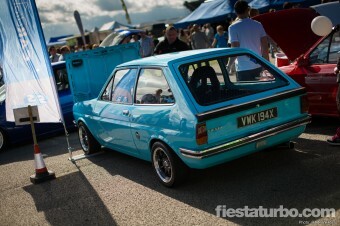 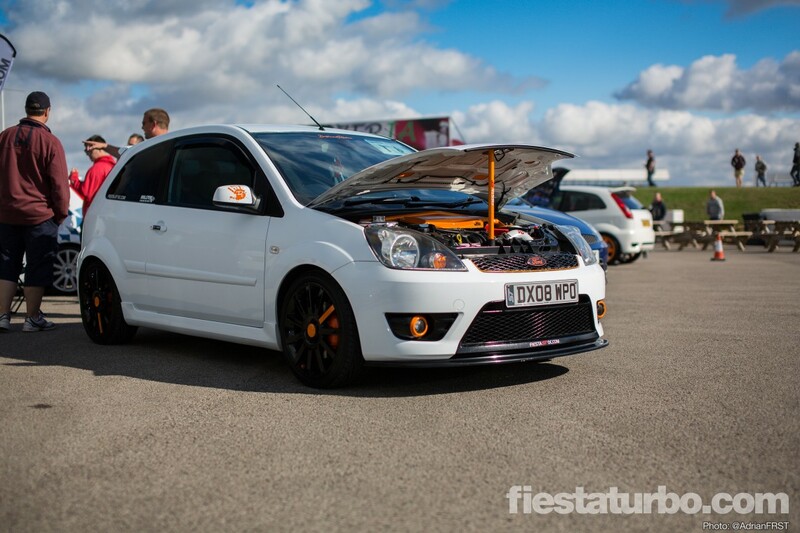 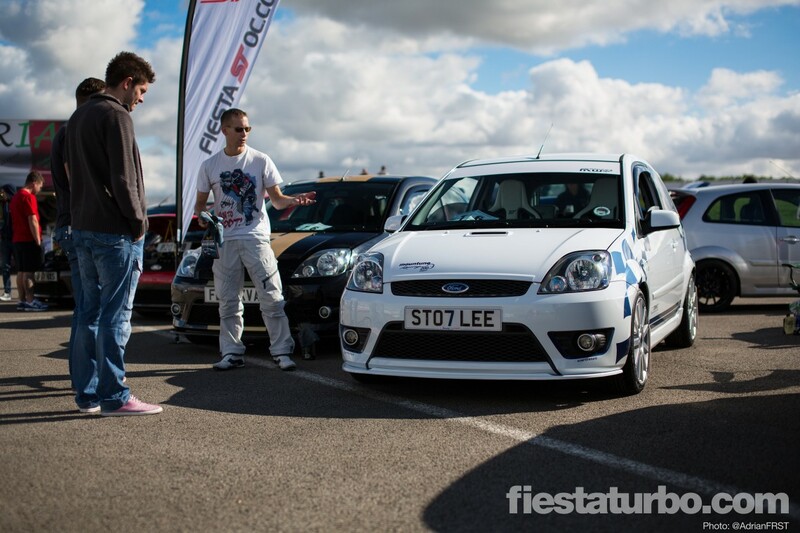 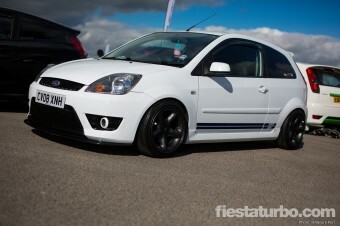 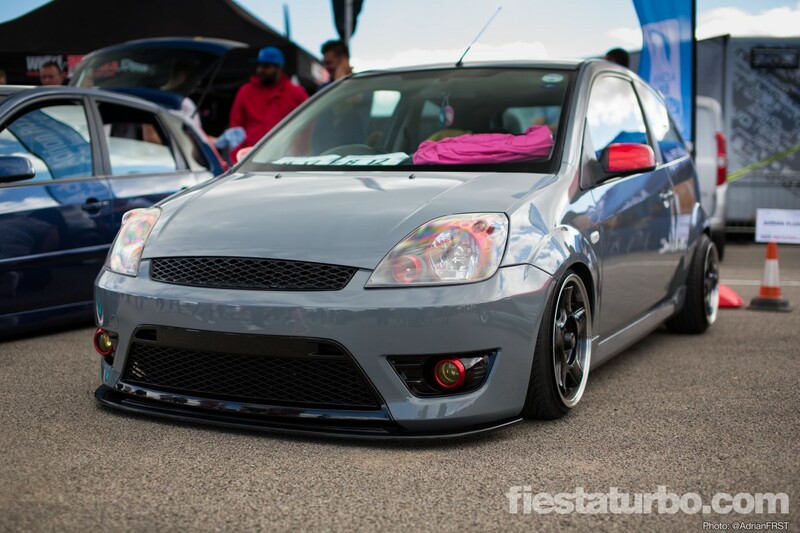 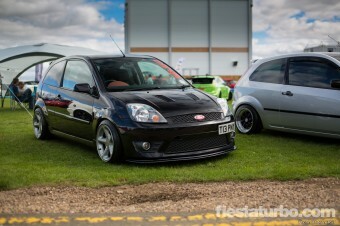 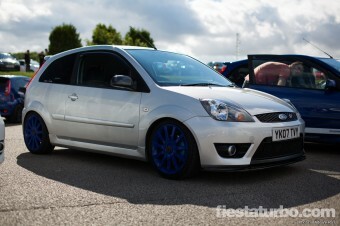 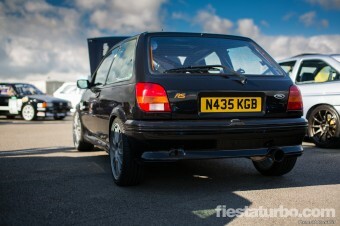 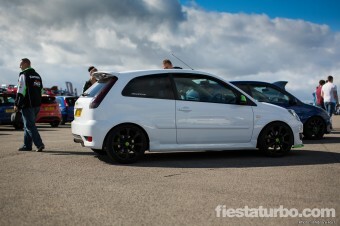 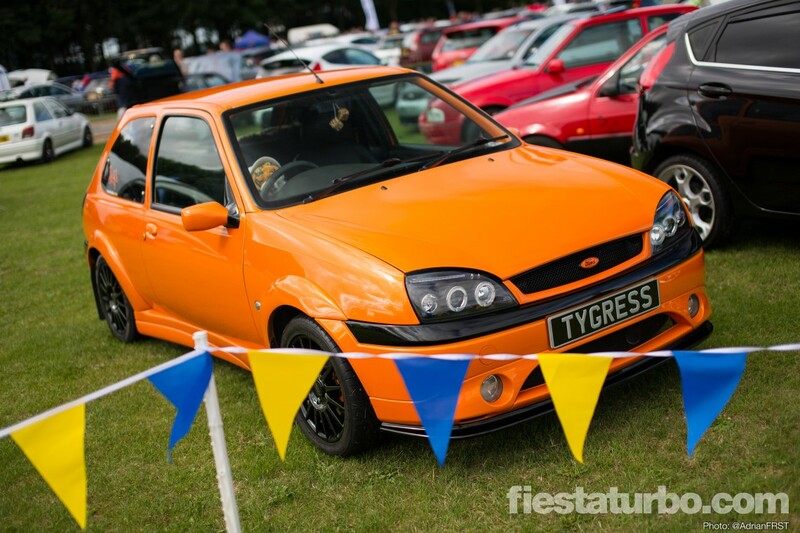 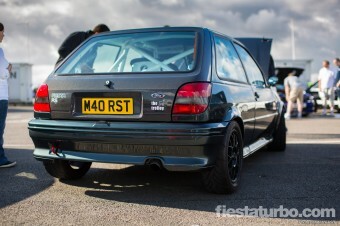 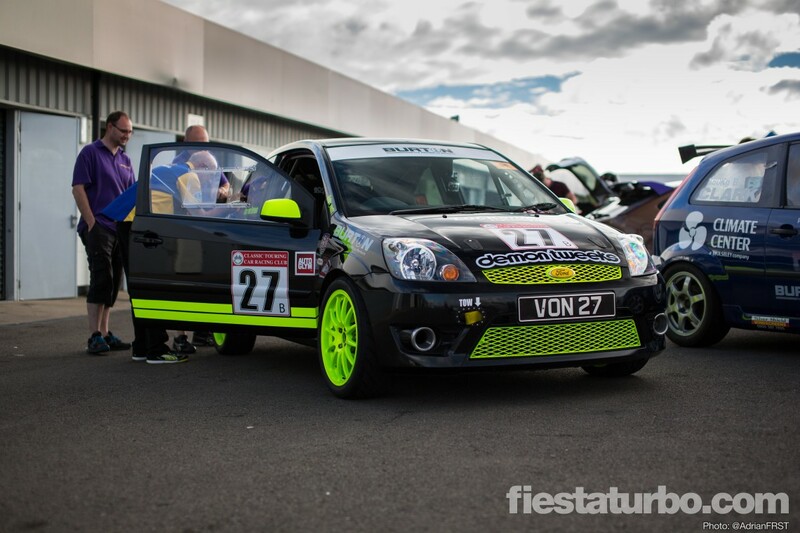 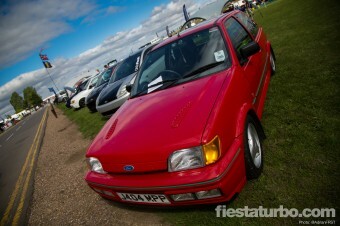 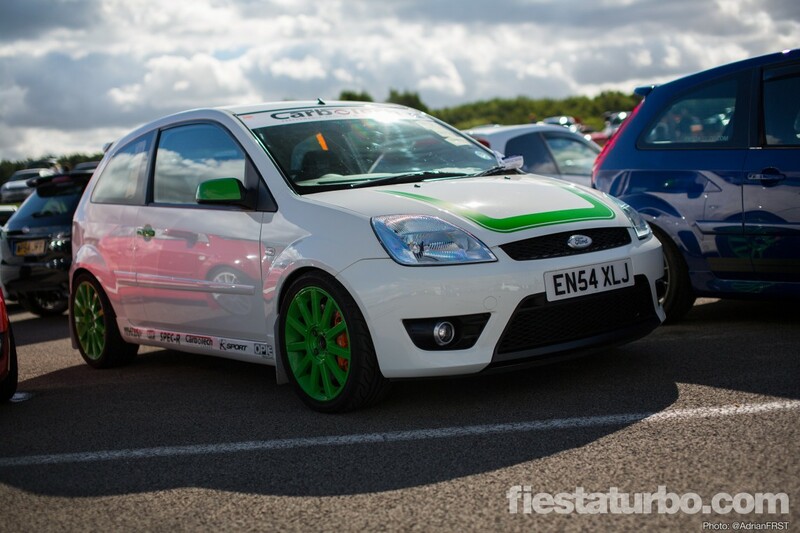 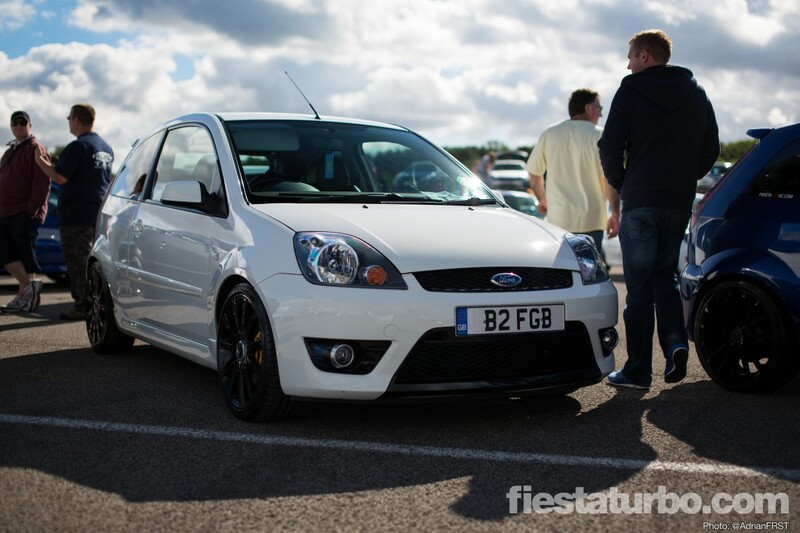 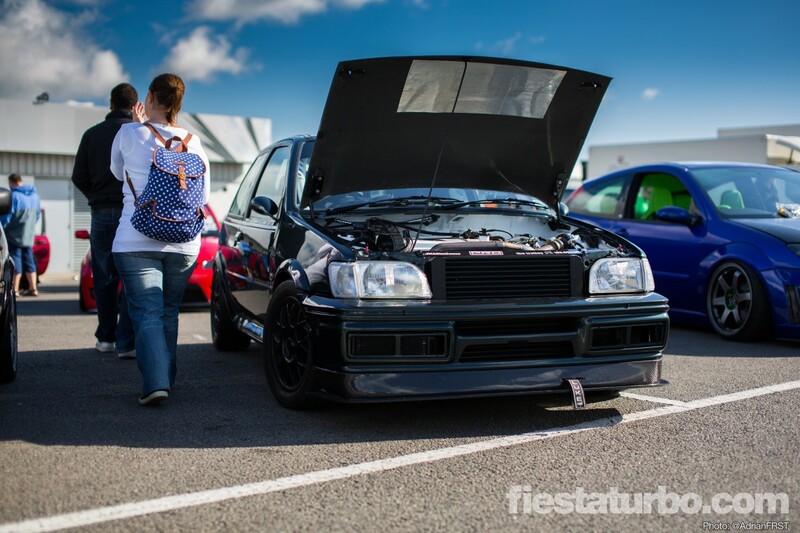 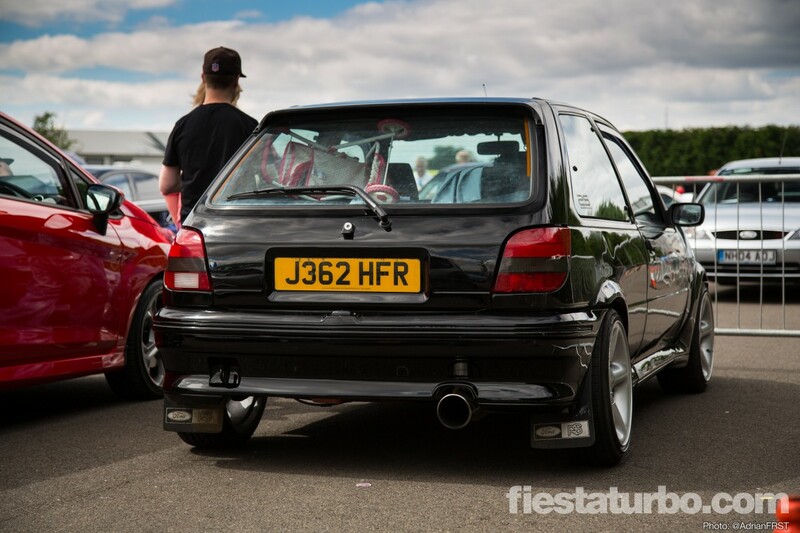 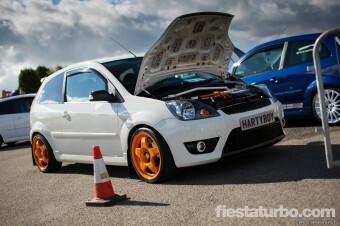 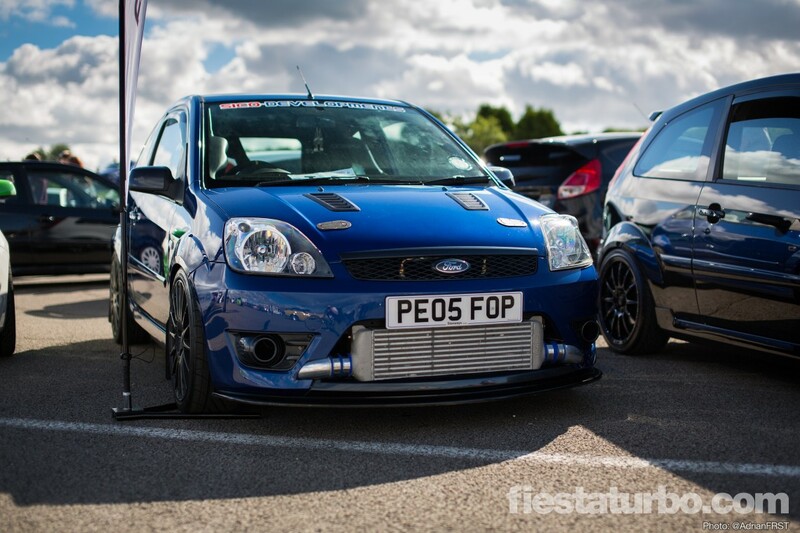 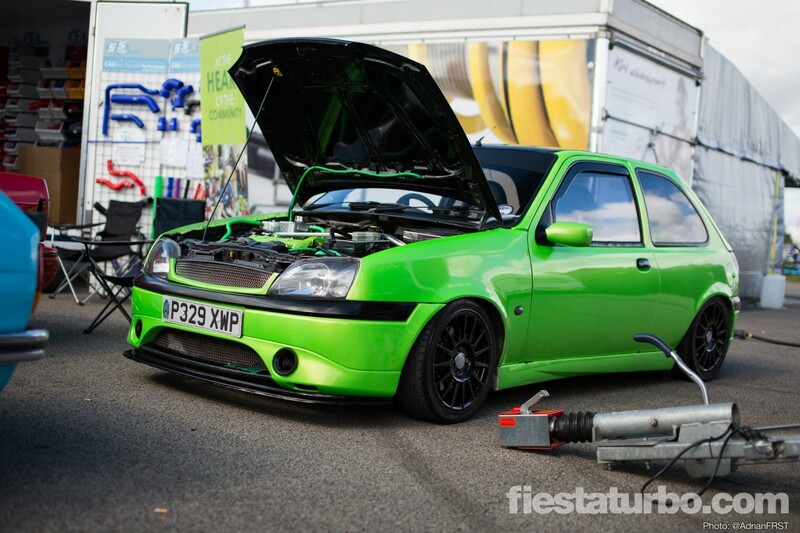 Previous generations of Fiestas were strongly represented too, with the Mk6 being incredibly popular. 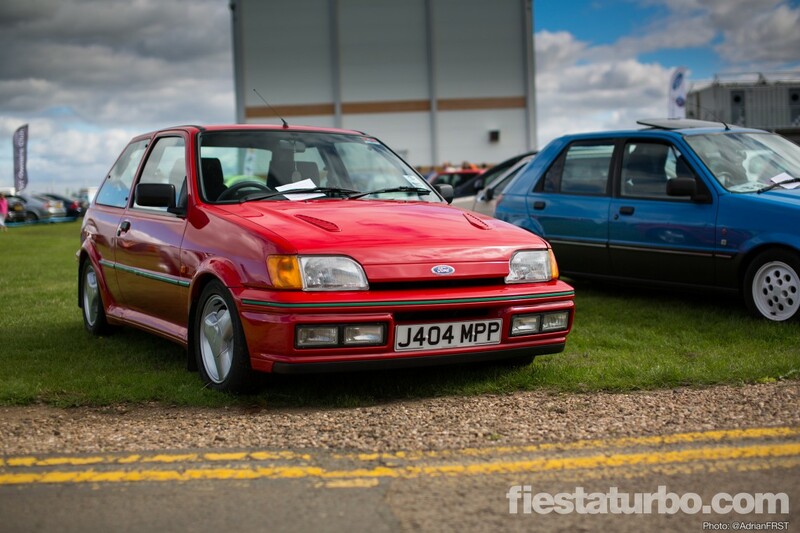 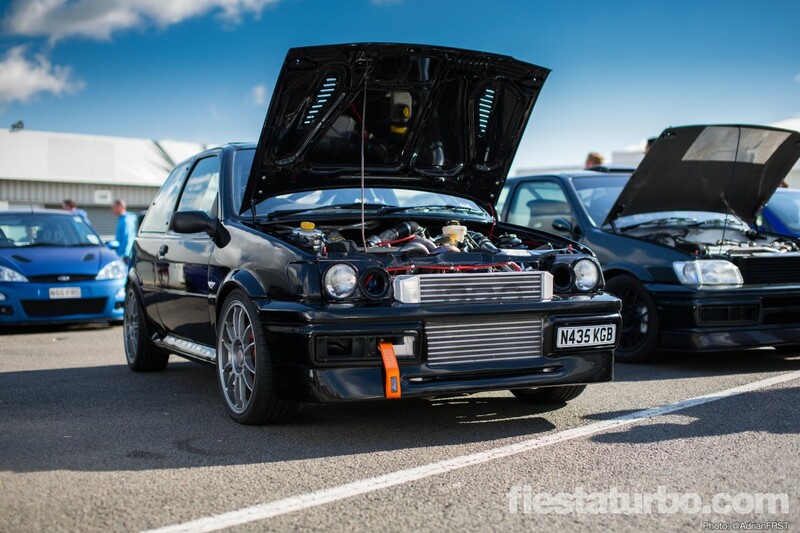 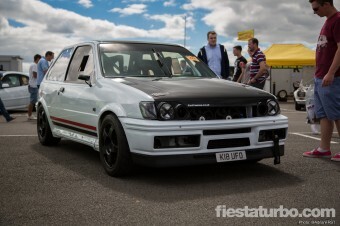 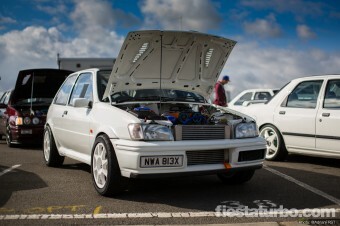 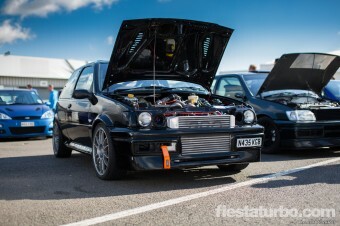 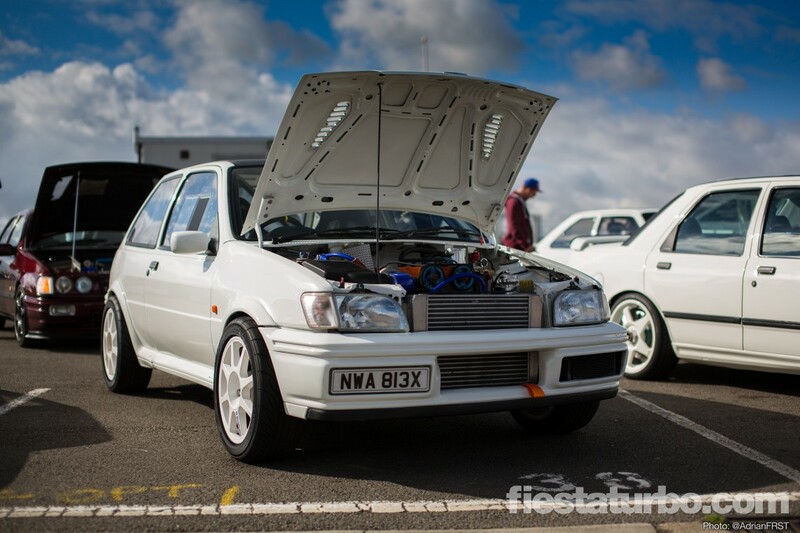 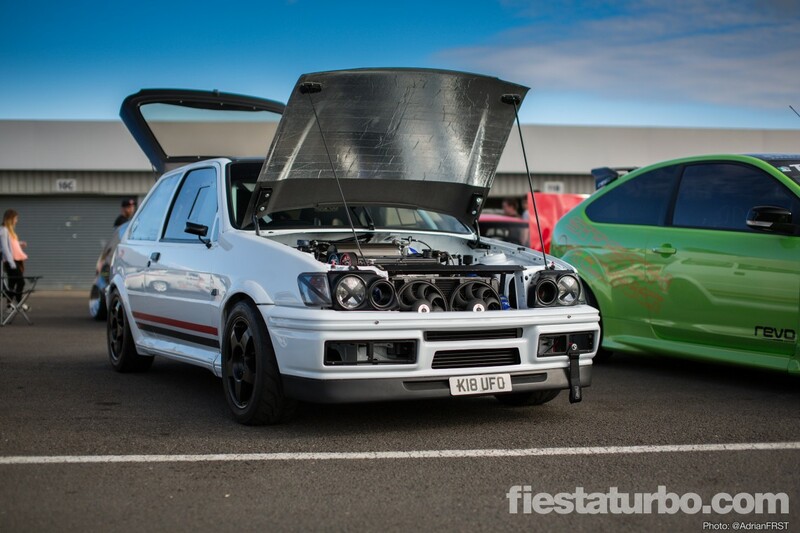 There seemed to be even more Mk3s than last year and it’s fantastic to see once again that this are undoubtably given the most love - whether it’s a nut and bold concours rebuild or a monster Zetec Turbo engine and race spec interior the Mk3s are still setting the bar. 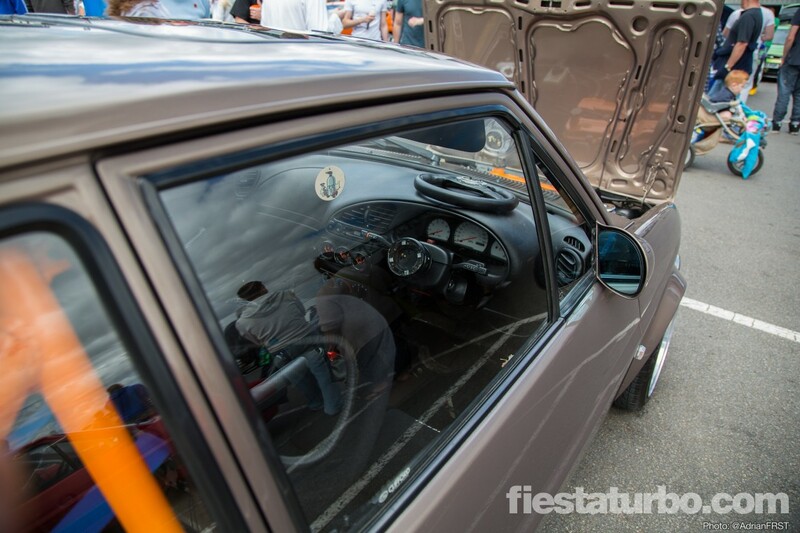 77 photos, click to enlarge.